It’s time to ask our members to apply to the Guild so that we know how many folks are interested so we can budget accordingly. 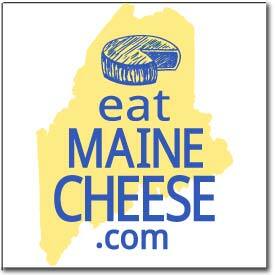 —send to info@mainecheeseguild.org with the subject “Guild Grant Request” BEFORE our April 13th meeting. At that meeting the group will discuss the number of folks seeking a grant, and given our current finances how many grants the Guild can afford to offer. If there are more grant seekers than grants available, the Guild board will review the applications and choose whom will receive Grants before the end of the Early Bird registration. In addition to conference fee grants, the Guild has committed to offering to pay the entry fee for any Guild member’s first ACS competition entry, and to subsidize a group shipment of all Guild entries into the competition. More info about that effort later this year. Posted in Events, Guild, Opportunities and tagged ACS, lede.